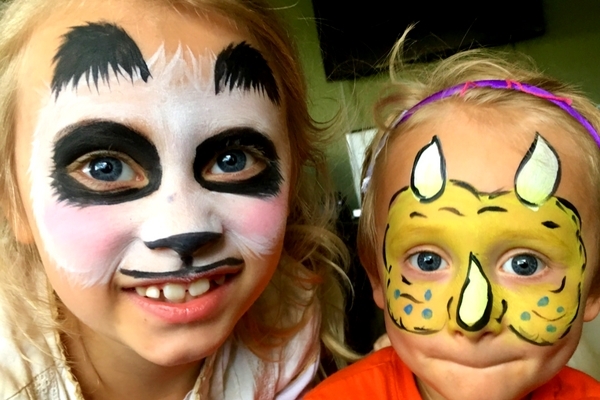 Getting your face painted isn’t just for fairs and festivals! 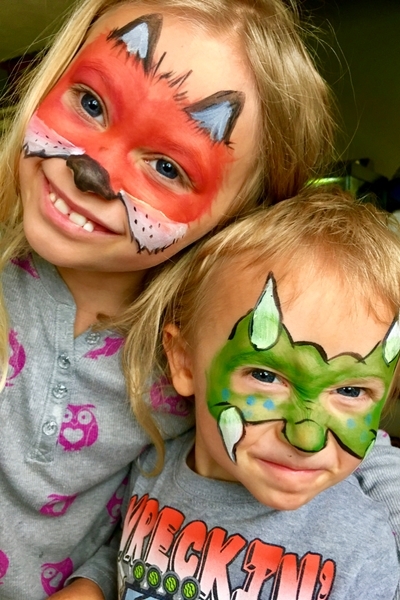 Face paint is a fun way to encourage dramatic play in kids- and helps them really get into character! 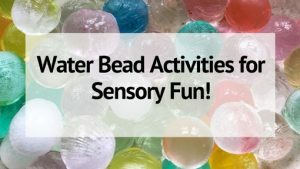 Plus it’s just fun! My boys have always been dinosaur OBSESSED. We own too many dinosaur books to count, plus millions of dino figures and toys. 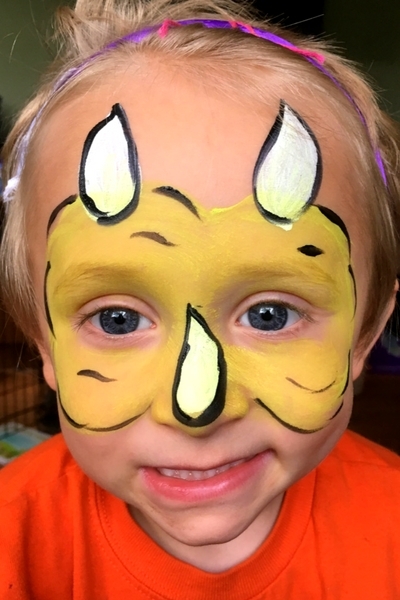 My youngest LOVES to be painted like a dinosaur, and since he’s 2 and doesn’t sit still as long as my daughter I need to use quick designs with him. 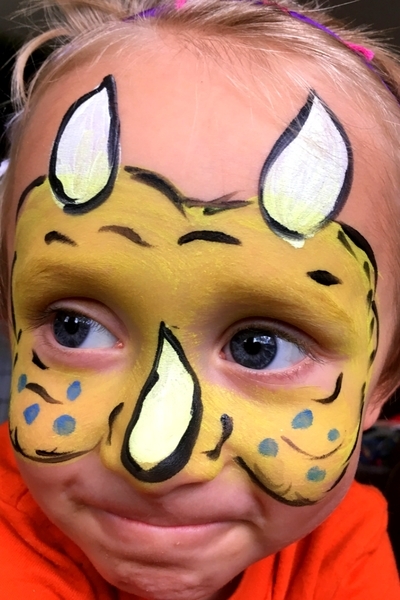 Here are step-by-step instructions for creating a DINOSAUR with face paint! 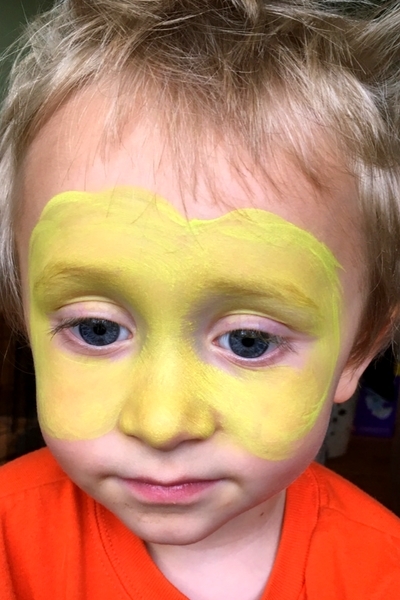 Using your makeup sponge and yellow (or green) face paint, paint a mask around the eyes. The mask should stretch from the forehead down to the nose/cheeks. You can use the brush to refine the edges if you wish. Now it’s time to add the dinosaur’s horns! Pictured is a Triceratops- so there are 3 horns. If you scroll down to the bottom of this post you can see an example of a dinosaur with 4 horns- 2 on top and 2 on the bottom. Using the white face paint, paint tear drop shaped horns on the top the the mask. About 1/2 of the horn should overlap the mask. 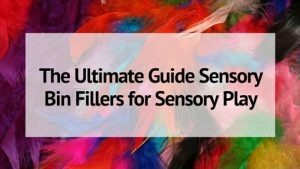 You will want to load your brush up with a lot of face paint so that you can cover the mask color. 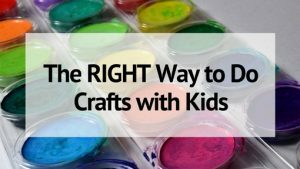 Next load your paint brush with black face paint and outline your entire dinosaur- mask and horns! 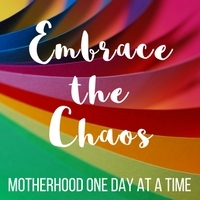 Don’t worry about making these outlines perfect- especially if you are working on a small child. Add in a few dots or freckles in blue (or any color you wish) to add a little depth. Above you can see a green dinosaur face paint alternative. This design has 4 horns around the face and none of the nose.